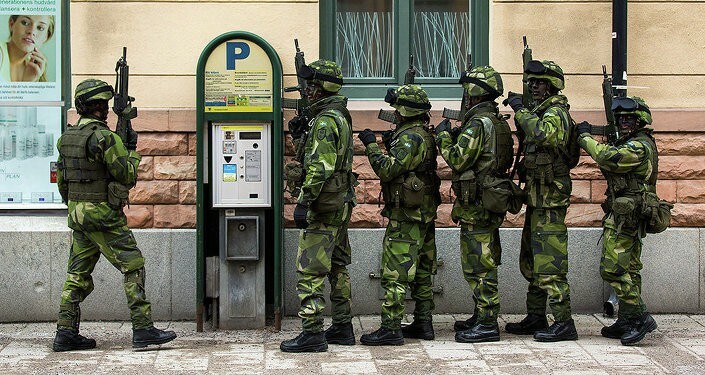 Just as Swedish troops have begun to settle on the island on Gotland, that Sweden re-garrisoned last week, reports are coming in that Russian intelligence services have begun to operate aggressively and openly in Sweden. 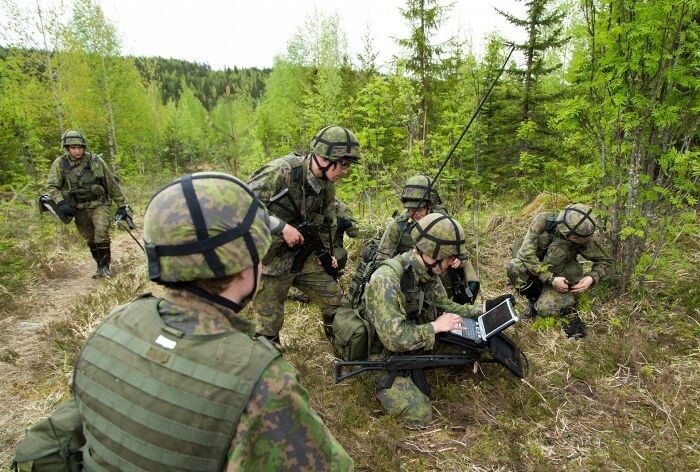 Confronting NATO-officers and attempting to intimidate them in the northern Sweden. Posing as tourists and inquiring about troops and formations, posing as tourists with Russian license plates and all. Almost open intelligence gathering in the Nordic countries is not a new phenomenon. Russian and Soviet agencies have lurked around most major and some minor military exercises since the 1950’s. Ways and overtness of these actions have varied, mostly correlating with the tensions in the Baltic-region. Most commonly Russian operatives use diplomat plated vehicles equipped with antenna arrays and park them just outside of training areas. Brazen, visible and legal. The nosy and clueless lost tourist routine has been used at times. Sometimes the signal gathering vehicles have been in local license plates and hidden antennas that are relatively hard to spot. Naval exercises are nearly always followed by the triad of submarines, patrol aircraft and “research vessels”. If tensions run high these may be accompanied by surface warships in international waters. More permanent operations include purchasing real estate next to military bases, communication nodes, training areas, depots and shipping lines. These purchases stick out as they often make no financial sense. Some look more like SOF staging areas, with ex-military boats and all. Most of these are public knowledge in Finland, witnessed by soldiers and civilians alike. I’ve personally seen several of these techniques in use. Russia uses its intelligence assets not only to gain information but also to send a message!